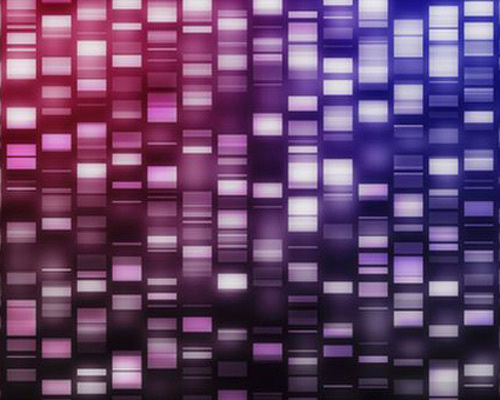 ARUP Laboratories will join the PierianDx partner network to share tools, assays, and clinical information in an initiative to improve the personalized interpretation of next-generation sequencing (NGS) clinical diagnostic tests. ARUP will use PierianDx’s workflow management tools and NGS knowledge base to more effectively and quickly access its own knowledge base of variants and clinical outcomes, as well as benefit from the collective insights of other institutions in the PierianDx partner network, the company said. PierianDx offers a bioinformatics platform, workflow solution and software, and clinical information from thousands of previous genomic tests. “Our expectation is that by leveraging PierianDx’s visionary software and database, we will be able to more effectively learn from past assays and provide even more personalized recommendations to physicians so they can better match their patients to the right therapies,” said Edward Ashwood, M.D., president and CEO at ARUP. ARUP offers more than 3,000 tests and test combinations, ranging from routine screening tests to highly esoteric molecular and genetic assays. Last month, ARUP announced that it was offering high-resolution HLA genotyping by NGS under an agreement with the Children’s Hospital of Philadelphia. In July, ARUP signed an agreement with University Hospitals Case Medical Center to distribute the DEEPGEN™ HIV test.